When indie meets disco! 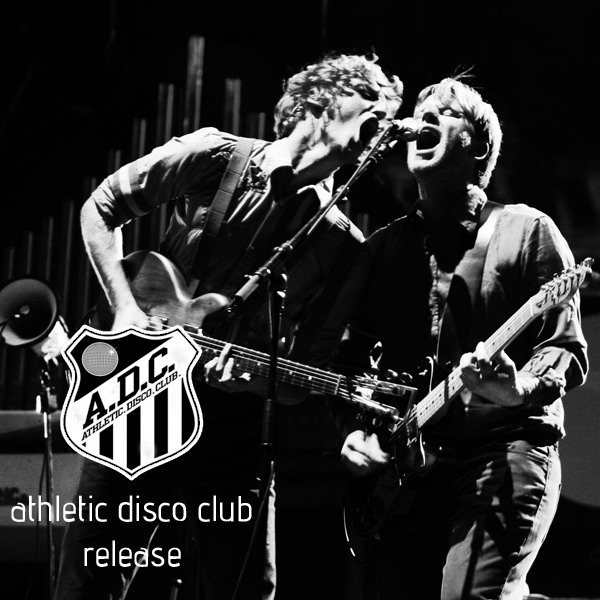 From Athletic Disco Club collective, a beat-bomb by Discodolores. Weekend is coming! 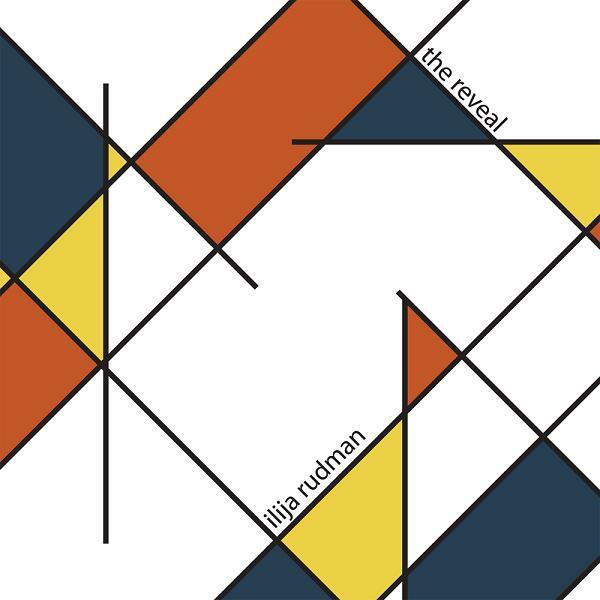 Italo Italians family catches your ears with the Ilija Rudman‘s latest release "The Reveal"Here's "Diamond Congo", an insane patchwork of nudisco and african sounds. This week for Italo Italians: A very hot podcast from our friends Luca Roccatagliati & Fabrizio Tavernelli aka ***AJELLO*** . The Podcast is FREE. Share & enjoy! New release for the friends of Slow Motion, surely one of the most active and dynamic group of Italian nudisco scene. Today we present Alien Alien a.k.a. Rodion and Hugo Sanchez and their new EP "Black Guru".